3 Reasons to choose us? And did we mention – we’re real people who actually care! 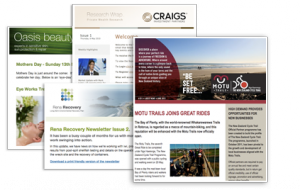 If you’d like to start sending email newsletter to your clients, then we’d love to help.